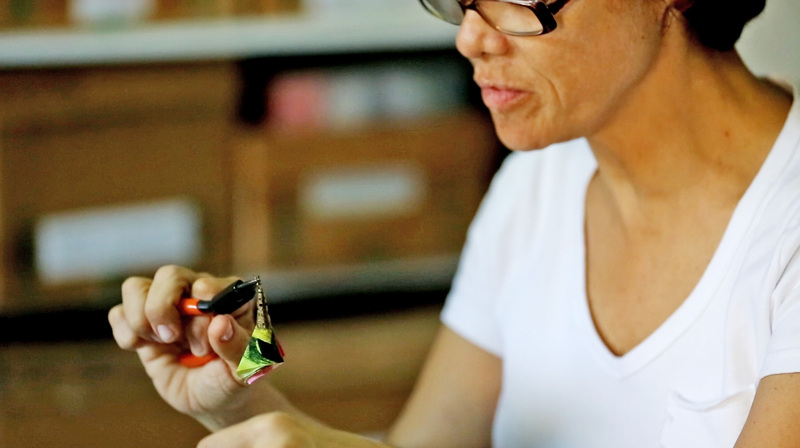 Inês is a passionate artisan for her craft of doing good for the art of handmade. The way she speaks of her work is contagious and motivates you to want to go ahead. "I want nothing marginalized, neither things or people," she says. 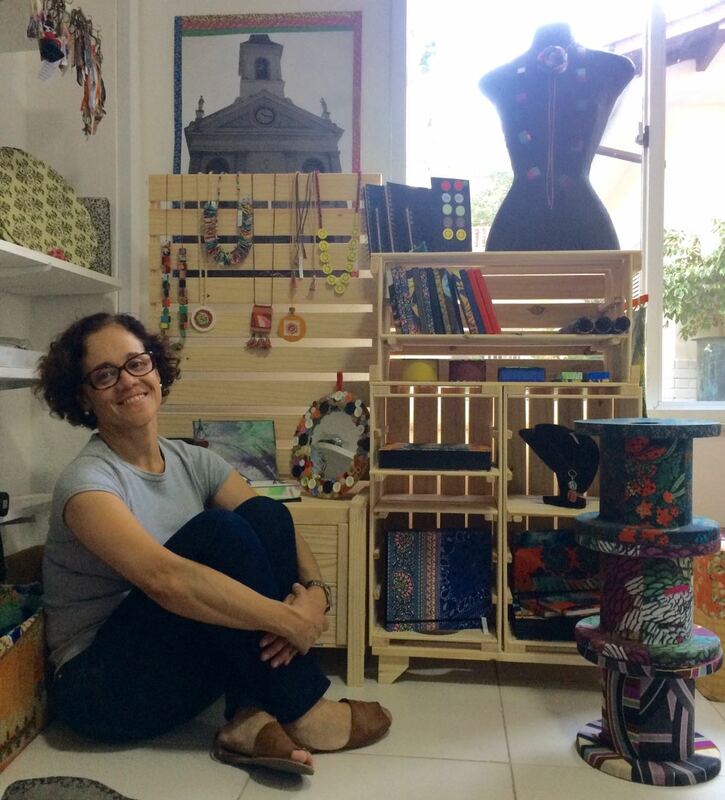 She sees on scraps of paper, fabrics, leather and many other materials new possibilities, as well as see the potential of human beings to each person who comes to Fiz de Contas, productive group she leads. And it follows, looking for people to empower and also materials to transform into products. “This product says I do not believe things are garbage. This product says that everything has its place. This product says that if I think outside the box I can create something else. I can give what was on the verge of death a resurgence. So, no one nor anything, deserve to be on the sidelines." 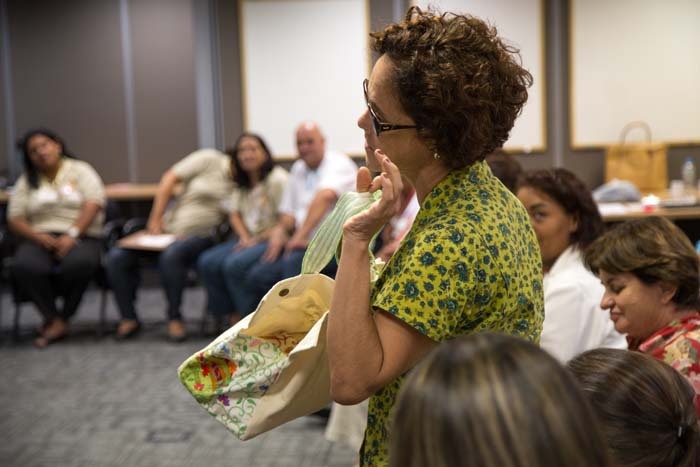 Inês saw Entusiasta as a way to grow her business: "We have a good product, and now we have material to be more strategic." The class still has a few months of classes ahead, but the lessons are already being applied. After the Sales Channels class, the artisan saw an opportunity for the Fiz de Contas group to work in the model store in store and developed an exhibitor for its pieces. When dealing with stores, she presents a cheap and practical solution to organize and highlight the group’s products.